All Out for Rasmea’s April 25 plea hearing in Detroit! | Fight Back! 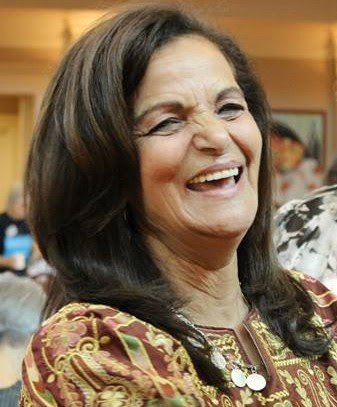 It is essential that we fill the courtroom one final time, in support of our leader and shero Rasmea Odeh, who accepted a plea agreement two weeks ago (statement below), and will be forced to leave the United States soon. Supporters from Chicago and other parts of Illinois, as well as from Milwaukee, Detroit / Dearborn, Grand Rapids, Ann Arbor, Minneapolis / St. Paul, Cincinnati, Indiana, and other Midwest areas are already committed to attend. Continue to support #Justice4Rasmea, and stay in touch through www.justice4rasmea.org and [email protected]. The Rasmea Defense Committee is led by the U.S. Palestinian Community Network and the Committee to Stop FBI Repression.